Over the next few issues I will be focusing on some of the current health, beauty and Dermatology tips and trends. 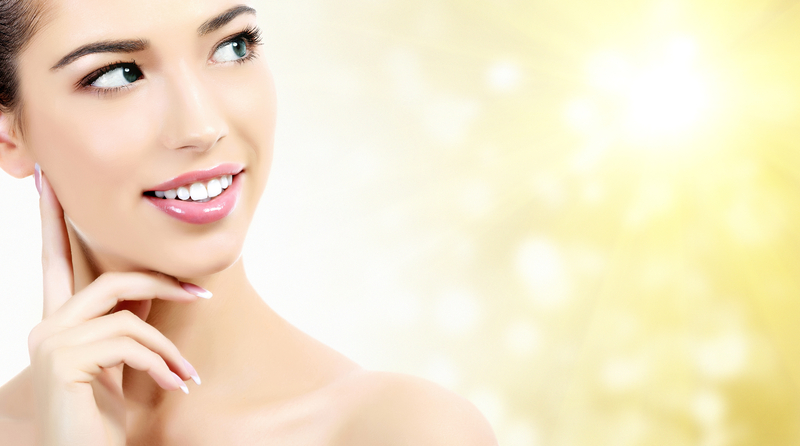 Including the latest trends in facial enhancement, products and solutions that are the latest must haves and advice on problematic dermatology issues. A is for ageing hands , this has become a very popular request in recent times particularly in the over 40’s. Let’s be honest any part of our body that’s on daily show and exposed to UVA and UVB rays is going to age firstly. So many clients spend time and money on their face and neck but sadly neglect their chest and backs of the hands. Women will experience fluctuations in weight and lose the fatty layers in the hands especially at the start of menopause, it leads to veins and tendons becoming more noticeable. Solution – Radiesse dermal filler is amazing for the backs of the hands with results lasting around 12 months and a price tag of around £400. B is for B12 Shots, It is needed to convert carbohydrates into glucose in the body, thus leading to energy production and a decrease in fatigue and lethargy in the body. * Vitamin B12 helps protect against cancers including breast, colon, lung and prostate cancer. Solution – Vitamin b12 injections £50 or a good vitamin b complex in tablet form daily. C is for Collagen powder, Collagen is a major component of your skin. It plays a role in strengthening skin by helping the elasticity and hydration. As we age, we produce less collagen, leading to dry skin and the formation of wrinkles. Hair and nails can also be helped by stimulating growth. Solution – adding collagen powder to a daily smoothie or protein shake or collagen tablets. D is for D3!deficiency – at this time of year sadly our sunlight exposure is less before the winter months approach, it may be worth getting your vitamin D status checked by the doctor, as a low vitamin D status has been associated with poor immunity, anxiety and depression throughout the winter season. The government now advise that everyone take vitamin D supplements during autumn and winter as receiving enough vitamin D through diet alone is unlikely. Solution – a daily tablet in the am to boost you through the long winter months. 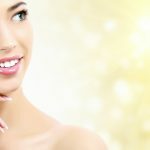 E is for eyelid lift without the surgical approach – for many years as an experienced aesthetic practitioner eyelid issues for clients could not always be helped with non surgical applications such as muscle relaxing Injections, carefully placed dermal filler ‘sunrise technique’ or mesotherapy. Normally my only option was to refer to a plastic surgeon for a surgical option, in some cases that may still be my opinion. However the exciting development of plasma technology means I can treat roughly 80% of my clients successfully with Plexr, a non invasive non surgical treatment. Solution Plexr from £500, surgery around £3,000.